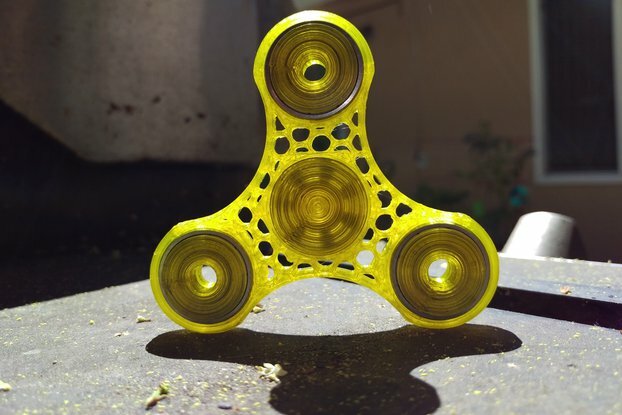 Hello and welcome to WorldSpin, the highest-quality and most unique 3D printed fidget spinners! 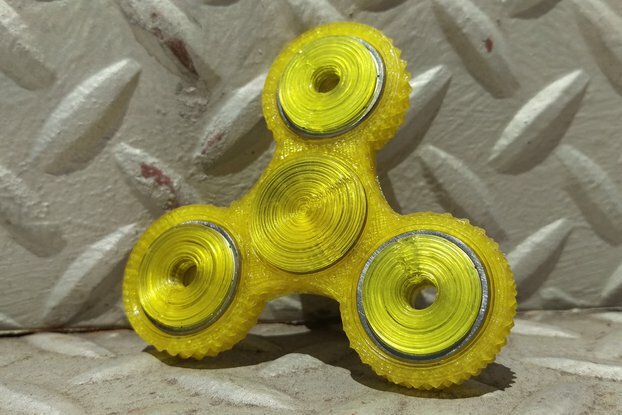 I specialize in applying unique designs to fidget spinners, using advanced mathematical algorithms to create beautiful spinners that blur the line between fidget toy and work of art. While other shops only offer boring opaque material, I specialize in clear filament that has been printed using a special process that can be found only on WorldSpin. Spinners made of clear material shine brilliantly and are sure to dazzle anyone who lays eyes on them. 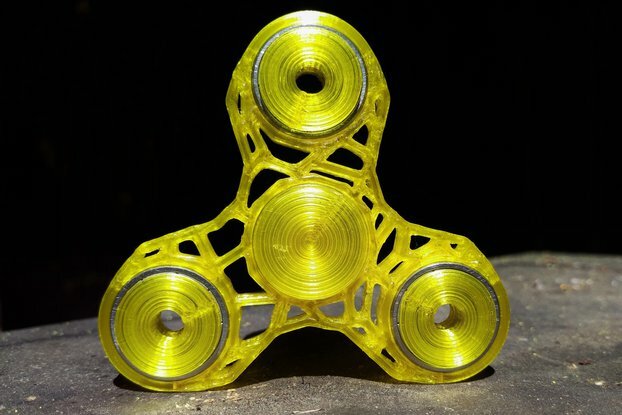 I source only the highest-quality 3d printing materials, and each bearing goes through a meticulous cleaning process to ensure spin times of one minute or more. Each spinner sold here has been tested and inspected by me, so you can be confident that you're ordering from the best. Thank you for looking, feel free to contact me with any suggestions on materials or colors.